It’s Ramadan. We pray that Allah (s.a.w.) accept our ibadah and solat. I’m positive we’re all getting accustomed to the fast,our bodies getting used to the shortage of food intake. As we tend to know a balanced diet is important to keep up our good health, sustain an active lifestyle and attain the full benefits of Ramadan. There is no need to consume excess food at predawn meals sahur and evening meals or breaking fast iftar. Therefore for us to achieve these, we have to follow some healthy routines. We will not begin something without talking about the basic and essential part of the meal; water. I don’t need to stress how important and necessary this particular fluid is. Unfortunately though, most people do not drink enough but only take small amounts at iftar and so forget to drink water until the next day!! About 60-70% of your body is made up of water and any reduction in your body’s cells and nerves prevents it from functioning properly. This is the reason why it is fully essential to make up for the loss of water in your body by making sure you drink an average of 8 cups between the iftar and the start of the next day’s fast. of sugar and can result in your consuming extra calories. * it causes digestion problems. * it gives a sense of fullness which in turn may decrease the quality of digestion. If you’re in the habit of drinking many cups of tea/coffee/caffeine-containing drinks. Please either stop or reduce the intake. Tea & coffee contains caffeine an addictive substance that causes severe headaches upon withdrawal. 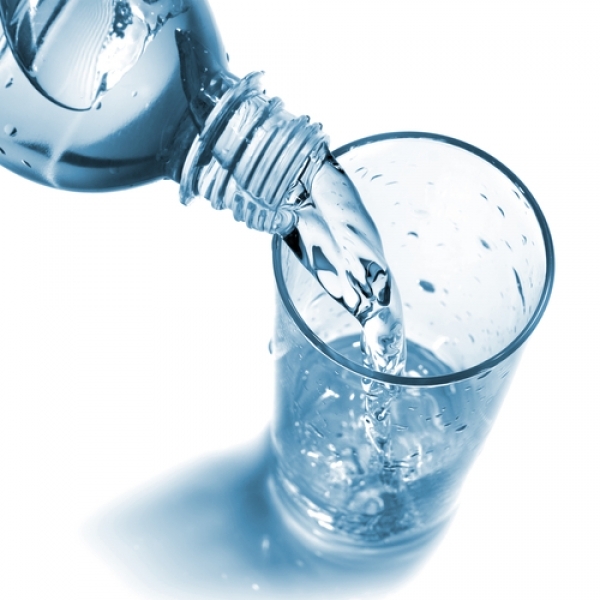 Water helps in weight loss & maintenance because it helps to remove toxins and reduces the feeling of hunger. This I why it is advisable to drink small quantities of water throughout the night. Drinking iced water to break your fast doesn’t fill your thirst however will cause your blood vessels to contract and causes indigestion. So remember to drink water at room temperature or slightly chilled. “To keep the body in good health is a duty… otherwise we shall not be able to keep our mind strong and clear.” ~ Buddha. YES, drinking water at the right proportion is necessary but also be cautious of the risk drinking.